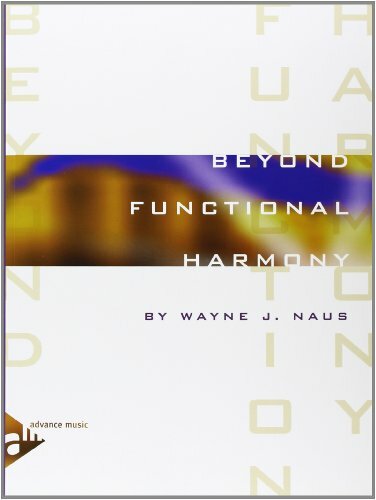 Beyond Functional Harmony presents a system that creates melody and harmony, and allows them to function outside of the normal dependencies governing the principles of diatonic harmony, melody, and form. This system should give the composer a departure point from the harmonic and melodic characteristics grounded in the principles of tonal, key related, or functional harmony. This text should be undertaken in the same spirit in which it was written---an excitement of discovery, an enthusiasm for new ideas, and an ongoing pursuit for personal growth and development. Developed at the Berklee College of Music.